Last Chance! 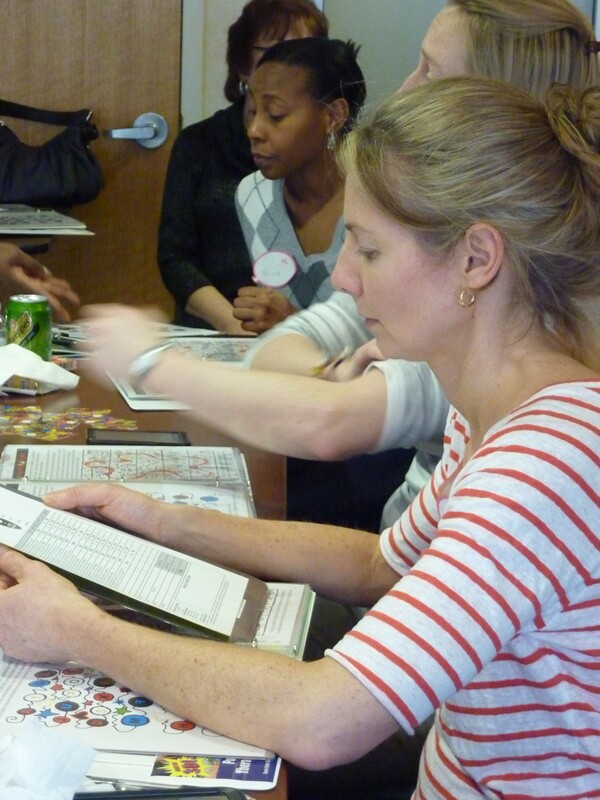 PuzzleArt Therapy Training Early Bird Registration Ends Today, 1/17/14! Early Bird Registration for our PuzzleArt Therapy Training ends today, Friday, January 17! Only $245 each. 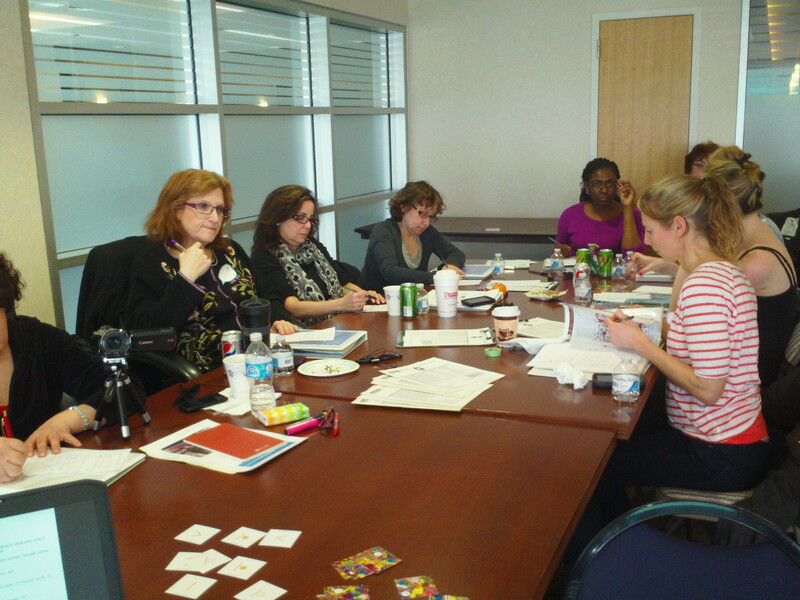 Join Us for The PuzzleArt Therapy Training Day 1/26/2014. To learn more about our live training event, please visit our Training page. 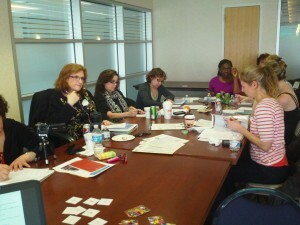 Train to improve over 20 skills, including Sensory PuzzleArt Protocol. PuzzleArt™ Therapy products are used in private and military hospitals, clinics, universities, schools, therapy offices, and rehabilitation centers throughout the US and in 15 other countries for Dementia and much more.